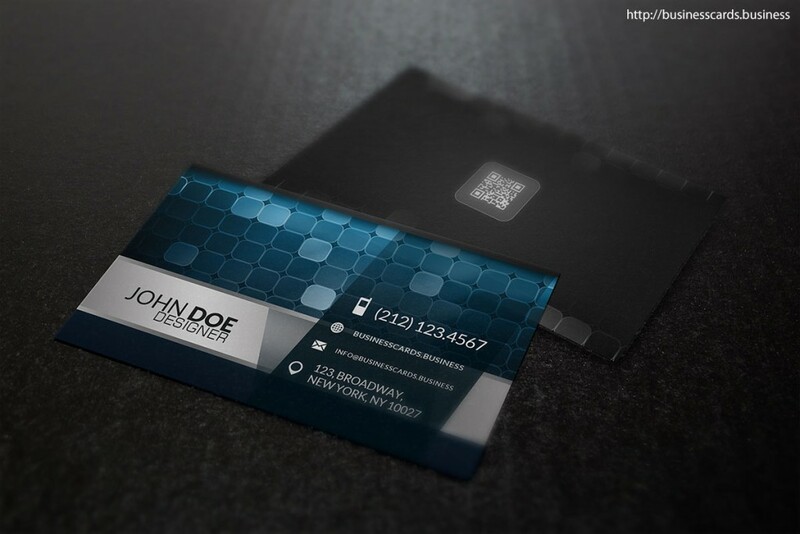 Free Digital Business Card Template is a creative business card design that you can download today and use to make printable business cards with modern design for digital agencies and technology companies. 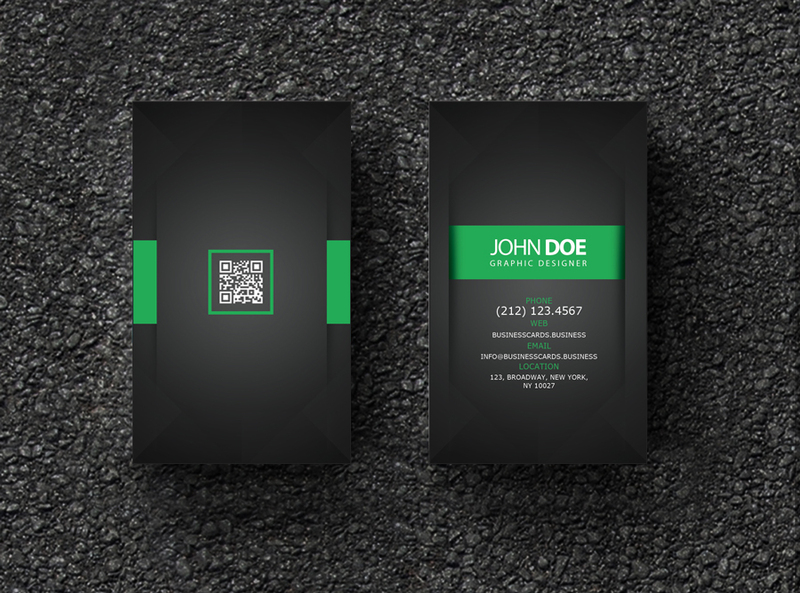 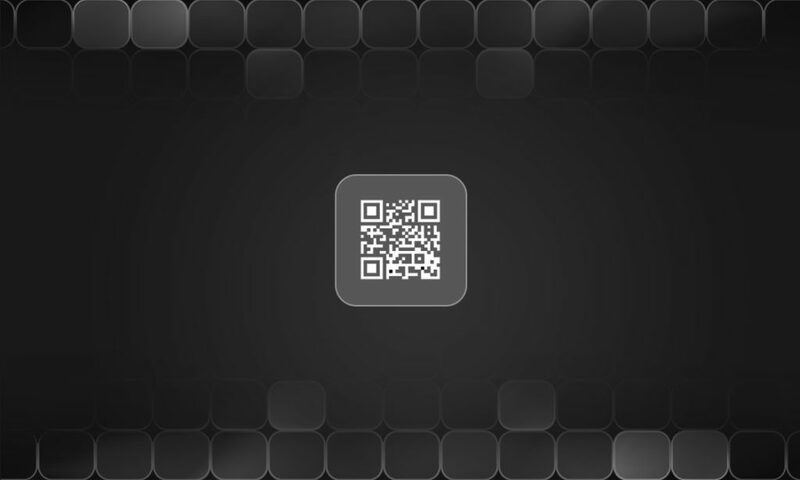 This business digital card can be used as a printable business card template in Photoshop and you can customize the content by updating the text placeholders. 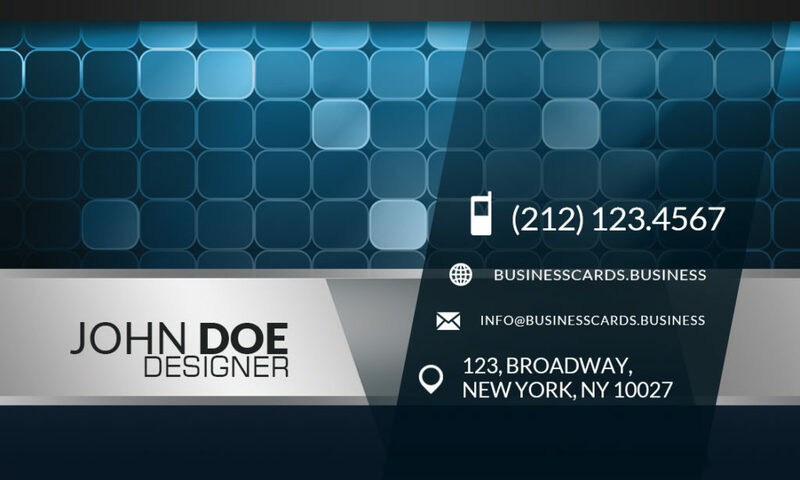 Alternatively you can download other free business card templates for company and online agencies.